Even since European explorers stumbled upon Rapa Nui on Easter Sunday 1722, outsiders have been struck by the island’s barren landscape. Early European accounts suggested that the 2000-3000 people living on the island at the time of discovery were impoverished and only possessed simple stone tools. In contrast to the apparent primitive nature of the inhabitants, Easter Island also featured hundreds of gigantic statues of carved rock. 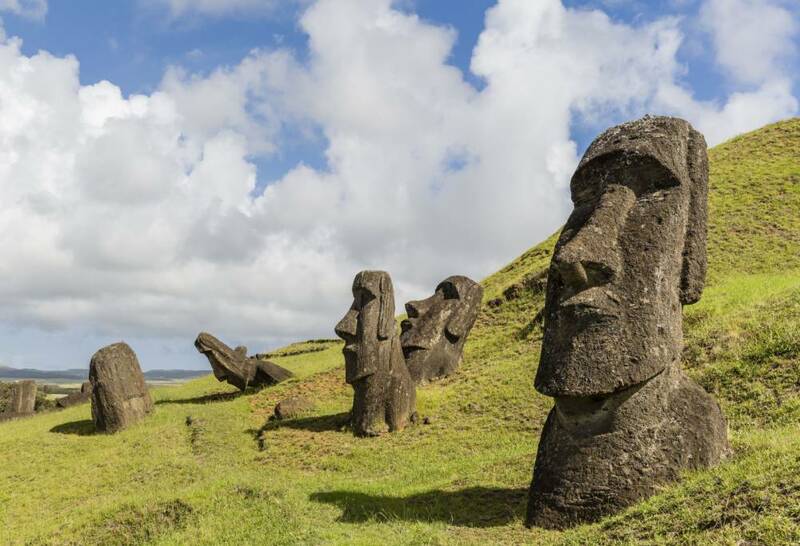 Questions about how the natives of Rapa Nui were able to carve, move and erect these massive Moai are still puzzling scientists today. Researchers have discovered that Rapa Nui was once a dense forested island. Scientist John Flenley and his colleagues drilled cores deep into lake sediments and examined ancient pollen grains preserved there. 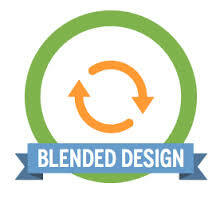 They have attempted to reconstruct, layer by layer, the history of vegetation on the island. The primary pollen they discovered was Palm, similar to the Chilean wine palm. Flenley and his associates inferred that when Polynesian people colonized the island (they estimated around A.D. 300-900) it was covered with palm trees. 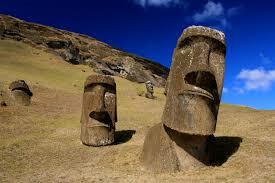 He published his research in a book entitled The Enigmas of Easter Island. Catherine Orilac built upon research by Flenley and others and also studied pollen grains and remains of wood from charcoal. Her team determined that at least 21 other plant species- all now gone- had also been common on the island in the past. Clearly the island had once supported a dense and diverse forest. So what happened? One hypothesis is that after colonization, the human settlers began to overuse the resources in the forest and decimated it to the point that it could not recover. They may have used the forest for fuelwood, building material for houses and canoes, fruit to eat, fiber for clothing and maybe even logs or fibrous rope to move their statues. Photo by Robert Harding/REX Shutterstock (4143206a). Moai sculptures in various stages of completion at Rano Raraku, the quarry site for all moai on Easter Island, Rapa Nui National Park, UNESCO World Heritage Site, Easter Island (Isla de Pascua), Chile. Between 1400-1600, charcoal in the soil proved the forest had been burned, possible as a result of slash and burn farming practices by the settlers. 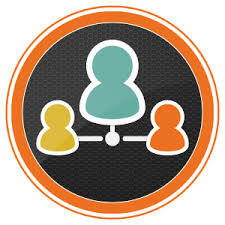 Another theory postulates that lightning from a storm may have started a fire that the settlers simply could not stop. With the forest gone, the soil eroded away destroying the yield from the bananas, sugar cane and sweet potatoes. This decline in food may have led to starvation, population decline by famine or in more pessimistic theories- civil war. Archaeologist David Steadman decided to focus not on the flora of the island but on the lack of fauna. Steadman’s team analyzed 6500 bones and found that at least 31 bird species had once inhabited Rapa Nui. Today, only 1 native bird species remains. Remains from charcoal fires show that islanders feasted on fish, sharks, porpoises, turtles, octopus and shellfish. In later years, islanders consumed little seafood, another mystery. In 2005, Jared Diamond wrote a best-selling book Collapse in which he used the work of Flenley, Orilac and Steadmen as well as writings by Paul Bahn to attempt to explain the downfall of Easter Island as an example of ecological suicide. A key and tragic warning to all of planet earth that if we continue to overuse resources, we too will fall victim to the tragedy of the commons. The well-established collapse theory began to take hold in the scientific community and when researches Terry Hunt and Carol Lipo began their work, they expected to simply fill in gaps in the theory. Interestingly, their work has shown that a simple ecocide theory cannot explain everything in the archaeological evidence. First, radiocarbon dating places the colonization of the island closer to 1200 AD. That puts the people closer to the time of the deforestation. How could the forest disappear so fast? Hunt and Lipo have a simple answer: rats. Hunt and Lipo believe that rats can explain much of the mystery surrounding the decimation of the plant life on Rapa Nui. They found rat tooth marks on old nut casings and this led to the theory that the rats brought by the colonists ate so many palm nuts that the trees could not regenerate. With no young palm trees to regrow as the forest was harvested, the palm went extinct. In either scenario, the island was changed irreversibly by the arrival of human settlers. More evidence of the unintentional influence of European visitors on the island is also emerging from ship logs and journals. Visitors exposed the islanders to diseases and create epidemics. 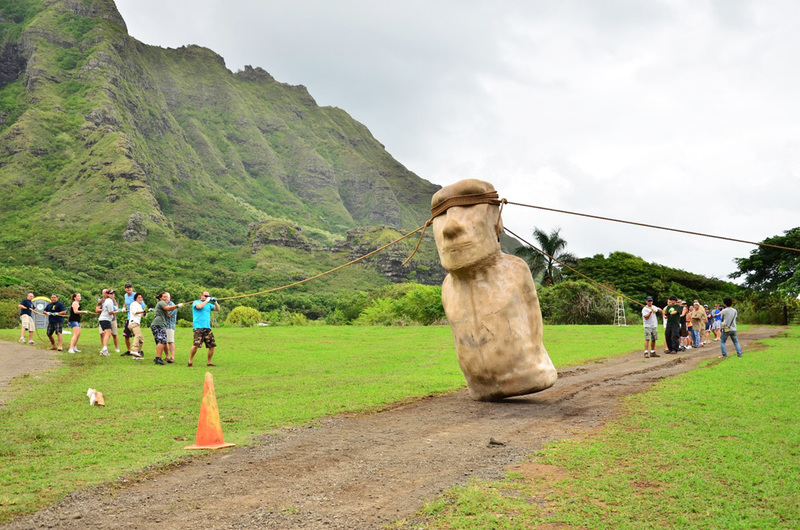 Hunt and Lipo’s work, as detailed in their 2011 book The Statues that Walked has brought about a paradigm shift in how Easter Island is viewed in the scientific community; however, there remains heated debate and research continues. AS with any pursuit in science, new information brings us closer and closer to the truth of what happened to a once peaceful and thriving society with a unique and artistic culture. The video below is s truncated version of the ever-changing knowledge we have of the Rapa Nui people. Along with the information in the article, it should give a basic understanding of the historical records we have uncovered about the Easter Island inhabitants. 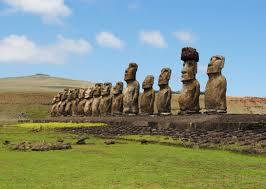 Like the people of Rapa Nui, we are all stranded on an island together with limited resources. 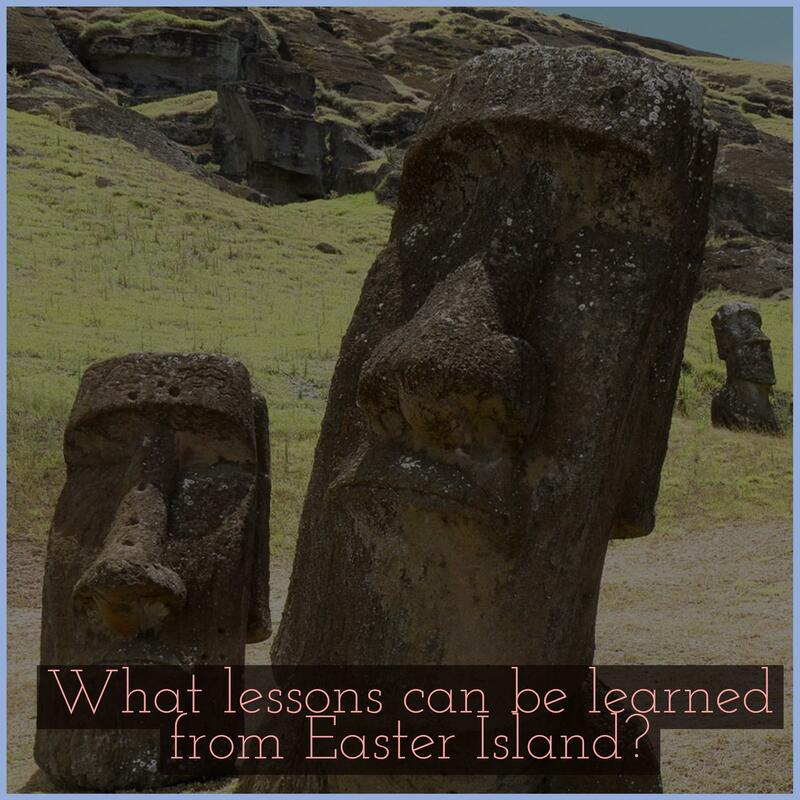 What lessons can be taken from the fate of Easter Island and applied to our experience on the bigger island of Earth? Post your thoughts in the comments below.